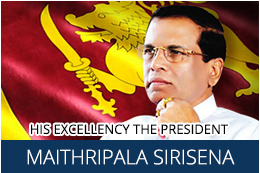 Sri Lanka is known as a mega transshipment location in South Asia. In fact, it’s the fastest growing one among major ports of the world, with the rank of 11th best connected port in the world of shipping. Situated in the middle of the Indian Ocean, connecting multiple continents and reaching out to billions of people, many have not realized that the island nation sitting next to the major market of India is probably the best geographical position for logistics, distribution and storage of both bulk and containerized cargo. Sri Lanka has very flexible and an investor friendly environment through its commercial hub act opening the country for logistics FDI with least procedures for international investments. In addition, it has three major ocean ports being extensively developed for variety of purposes and connectivity. Colombo being the main container transshipment port is the only main South Asian port, closest to the East-West shipping route that is well equipped for the 21st century mega container ships. Hambantota managed by China Merchant Group is another emerging deep draught port which will service multiple commodities and types of shipping, supporting bulk, Ro-Ro, gas and bunkering services. With the huge hinterland land available for logistics services, this port is expected to transform the Southern landscape of Sri Lanka into a mega metropolis and is a key node for China’s “belt & road initiative”. On the Eastern flank of the country is the world’s second largest natural port, Trincomalee used by the British during the world war two. It is now being designed to be a major maritime city to service the region of Bay of Bengal, connecting South East Asia to South Asia. As South Asia’s population and the middle-income group expands, demand for products for manufacturing and consumption is likely to triple or quadruple by 2050, making a huge demand for cost effective logistics services. The space in Sri Lanka is unmatchable to any other geographic location to provide logistics to emerging markets. In fact, Sri Lanka is the only location that connects two major hubs of Far-East and Middle East (Singapore & Dubai) within four days of sailing or four hours of flying. This unique advantage combined with the Indian Sub-continent market gives an unprecedented advantage to reduce costs, deliver on time to markets and provide access to consumers. 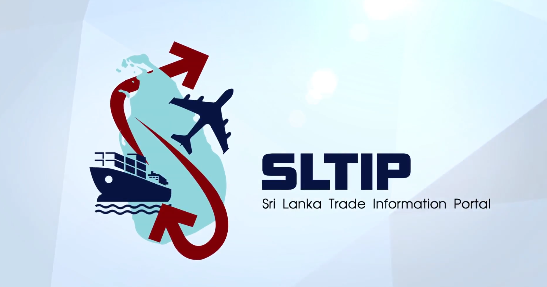 In view of this developing opportunity, the first ever Colombo International Logistics Conference with the support of the government of Sri Lanka, will be held on 1st & 2nd August 2019, to showcase an investment destination beyond 2020. The conference will be combined with port visits, free zone visits, optional tours as the country has been designated as the “top travel destination for 2019” by Lonely Planet. The conference is put together by CIMC Events, which had two major conferences in Colombo on the maritime industry of Sri Lanka in 2015 & 2016, where over 400 delegates took part. In addition, CIMC Events have conducted two international conferences in Mumbai, India and Dhaka, Bangladesh in 2017/2018 (South Asia Maritime and Logistics Forum).